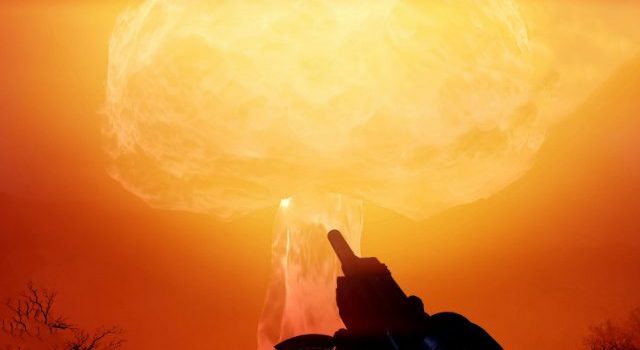 Now that the latest Fallout game is upon us, let's take a look at how to launch a nuke in Fallout 76. 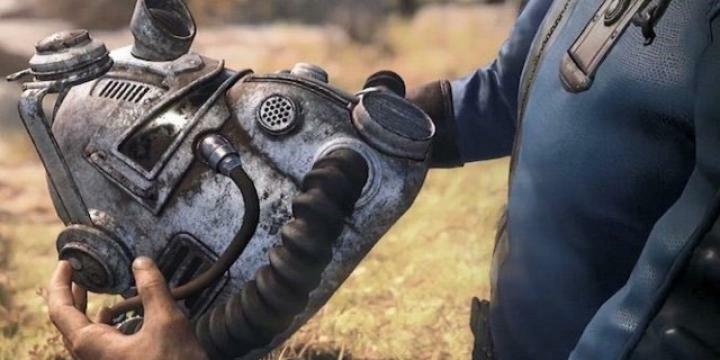 Don’t pretend like launching a nuke in Fallout 76 — or any Fallout game for that matter — isn’t at the very top of your to-do list whenever you jump into the post-apocalyptic world. Now that the latest Fallout game is upon us, let’s take a look at how to launch a nuke in Fallout 76. 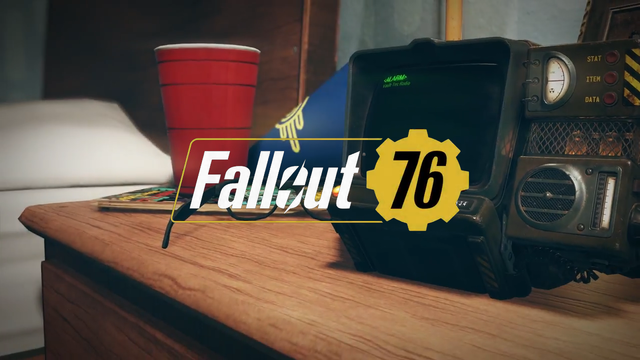 There’s much heated debate as to whether Bethesda’s decision to make Fallout 76 a multiplayer-centric game has actually made for a fun game, but regardless of how you feel, you’re going to need to engage with others in the game world to get the most out of the environment, or, erm, take the most from it. That includes launch a nuke, as many of the steps that lead up to this devastating act revolve around actually working with others, as it can get tough. You want to head out towards Appalachia to find a Vertibot, which is being escorted around the joint. These aren’t easy to shoot down as they’re heavily guarded, but once you do, you’ll be able to grab the Nuclear Keycard from its supply box. This keycard can only be used once, so be wary of that: once you use it and fire a nuke, you’ll need to find another Vertibot to find a new card. Vertibots aren’t too difficult to take down, you just need a good area with enough cover. Ideally, you want to make the most of both Energy and Explosive attacks to take them down nice and quickly. Now this is easier said than done, unfortunately, as much of it relies on simply luck. In the Appalachia region, you’ll notice Ghoul and Scorched Officers carrying loud beacons on their backs. If you head to the Enclave command centre, you’ll see a surveillance terminal that actually lists the specific officers that carry these beacons, and thus have the code combinations on them. There are three nuclear missile silos in Alpha, Bravo and Charlie, either requiring eight Silo Codes, making it a daunting task to actually find the right combination. Thankfully, there is a website dedicated to actually decrypting these codes: simply enter in what you already have and it will give you a list of possible combinations. Once you’re read with the Keycard and Launch Codes, you need to actually battle it out at the silos, and these are tough. Each silo has a new mission side quest. Once you “complete” a silo, head over to the launch console, select your target, and fire. And that’s it…although, as mentioned, it’s all easier said that done! Which is probably a good thing: we probably don’t want nuke after nuke launching on a daily basis.